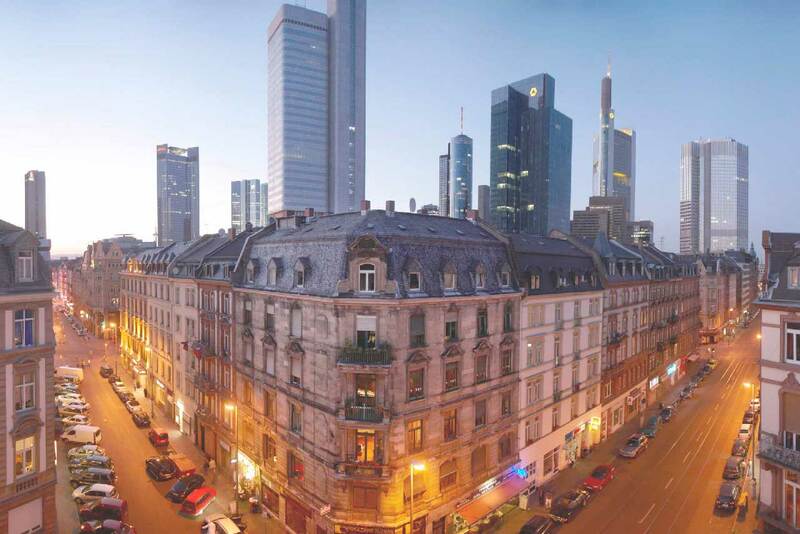 The Frankfurter Gründerpreis (Startup Award) is a common initiative of the City of Frankfurt am Main and Wirtschaftsförderung Frankfurt GmbH and the University of Applied Sciences Frankfurt am Main.Frankfurt Business Media - the F.A.Z. Fachverlag, theJOURNAL FRANKFURT and hr-iNFO support the Frankfurt Founders' Award as media partners. The competition is open to individuals who have started their own business in Frankfurt municipal area in the respective previous year between 01 January and 31 December. The determining factor is the date of registration of business, the registration with the tax office and/or the demonstrable beginning of operations.Founders of professional practices, such as doctors, lawyers, tax accountants, etc., are not eligible to enter the award competition. Should you have any further questions, please call 069 – 212 36211. The Frankfurter Gründerpreis is endowed with € 30,000 in total. The jury is free to split the prizes. The winners are selected by an independent jury which comprises expert representatives of the University of Applied Science Frankfurt am Main, Wirtschaftsförderung Frankfurt GmbH, politics, and a past winner. Applications are only accepted if they contain the completed application form and a CV. Furthermore, a concise profile of the company is necessary, which must not exceed a length of five pages. Submission of longer profiles leads to exclusion. The documents are treated confidentially. All materials submitted remain with Wirtschaftsförderung Frankfurt GmbH after assessment. A check list and further information is available in the Frankfurter Gründerpreis manual. Applications are only valid in German language. A short-list is drawn up from the submitted applications. Shortlisted applicants are visited on their premises by a team of jury members. The on-site company presentation is intended to allow comparison between the application and reality and thus to serve as the basis for a well-founded decision. By submitting the application documents, entrants accept the conditions of participation as stated on the application form. The organizers accept no liability for material lost or used by third parties without authorization. Entry into the competition is free of charge. Redress through legal appeal is excluded. There will be an information event for participants at February 10th, 2015 (5 pm). Place: Frankfurt University of Applied Sciences, Campus Nibelungenplatz/Kleiststraße, BCN Hochhaus, 5th Floor, Room 532, "Forschung Weiterbildung Transfer".Closing date: Applications with the completed application form, the CV and the company profile (five pages max.) must have been received at February 26th, 2015. Our Startup Award is intended to encourage and support founders and new businesses in Frankfurt by awarding prizes to outstanding new businesses. The three most successful startups receive awards. The competition is open to Frankfurt-based companies founded or having begun operations the previous year. Deadline for submissions is the beginning of March. The application is only valid in German language.